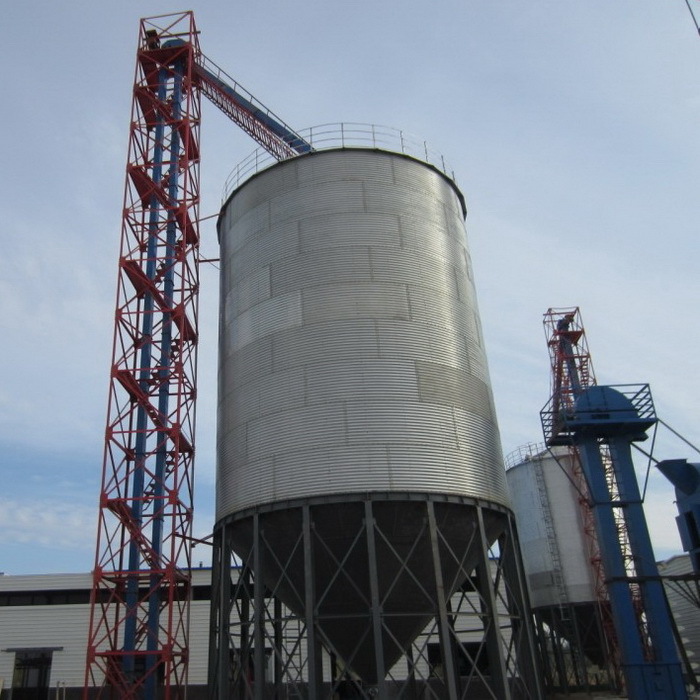 7.Hopper structure prevents loss of time and money during the unloading period. 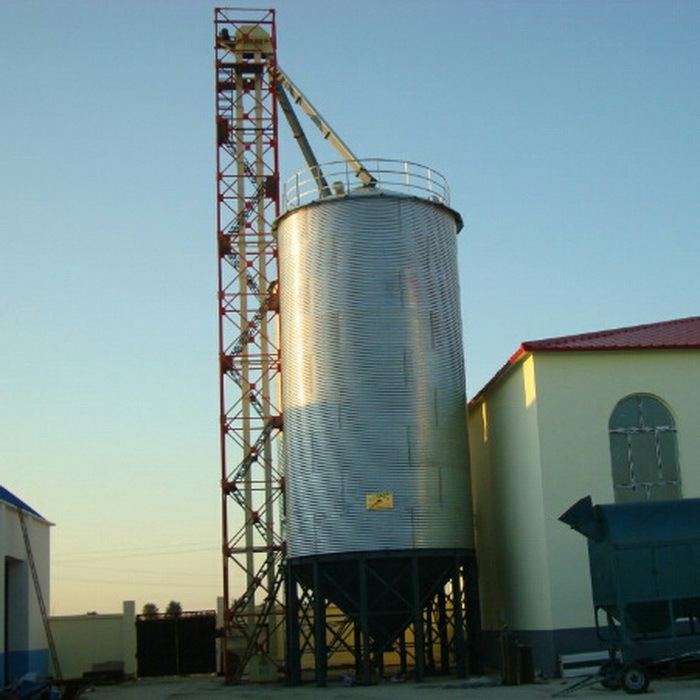 Silos are warehouses for storing bulk materials. 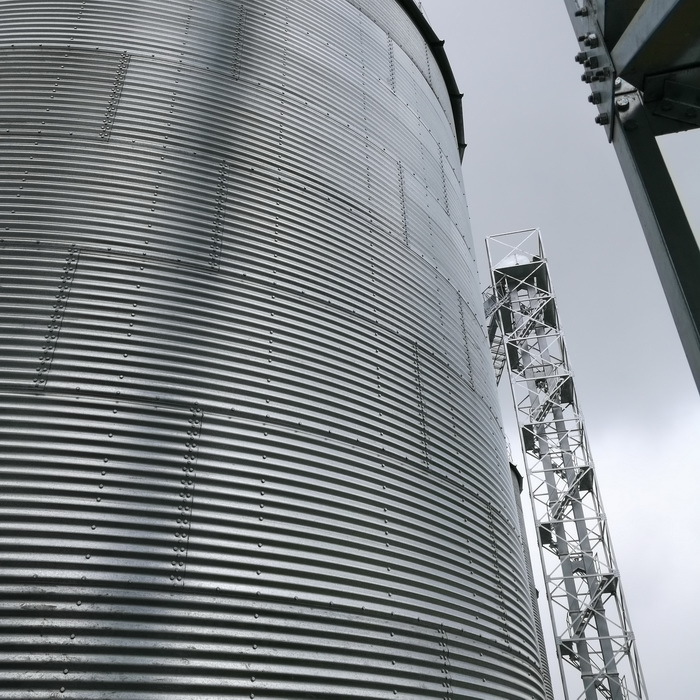 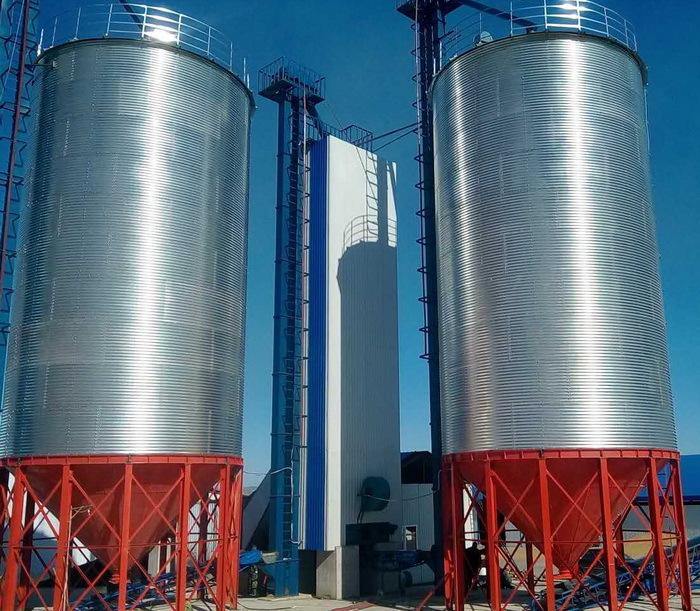 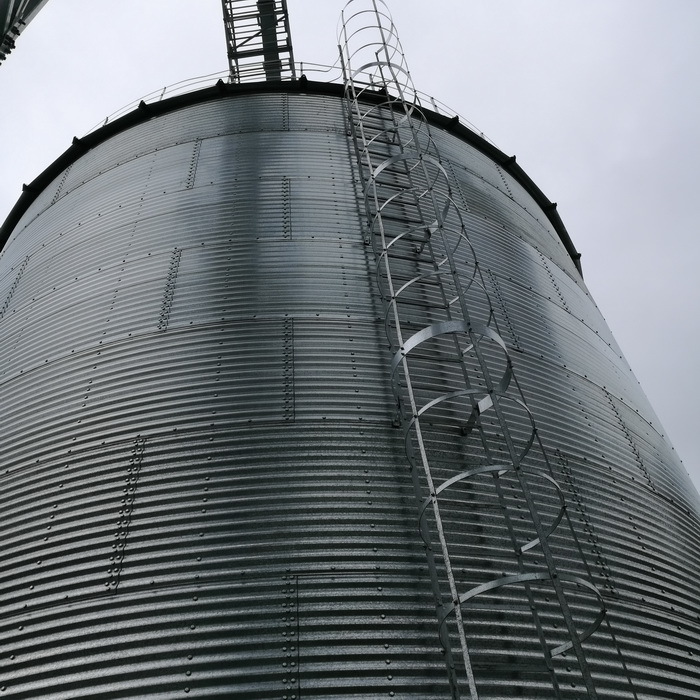 Silos are mainly used in agriculture for storing particle and powdery materials such as grain and feed, which can shorten the process of loading and unloading materials, reduce operational and maintenance costs, eliminate heavy packing operations, conducive to mechanization and automation operations. 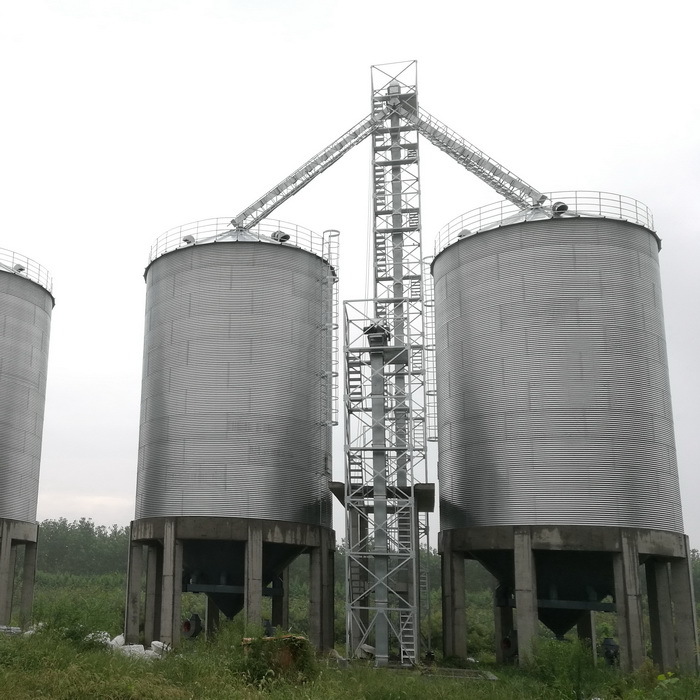 Therefore silos has become one of the most important forms of granary. 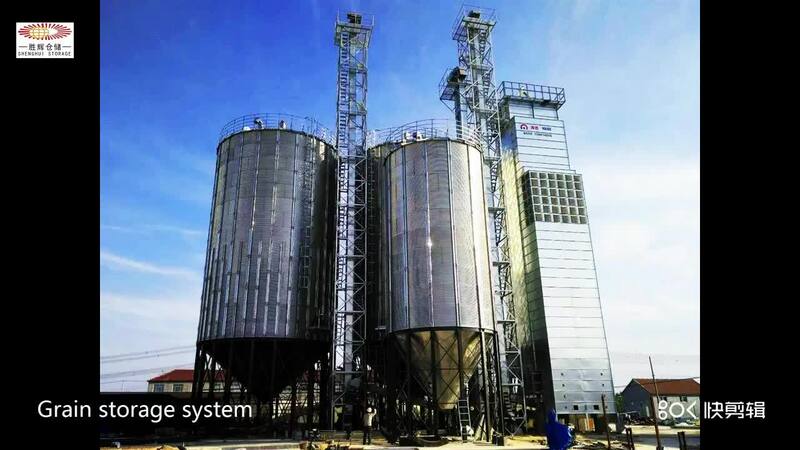 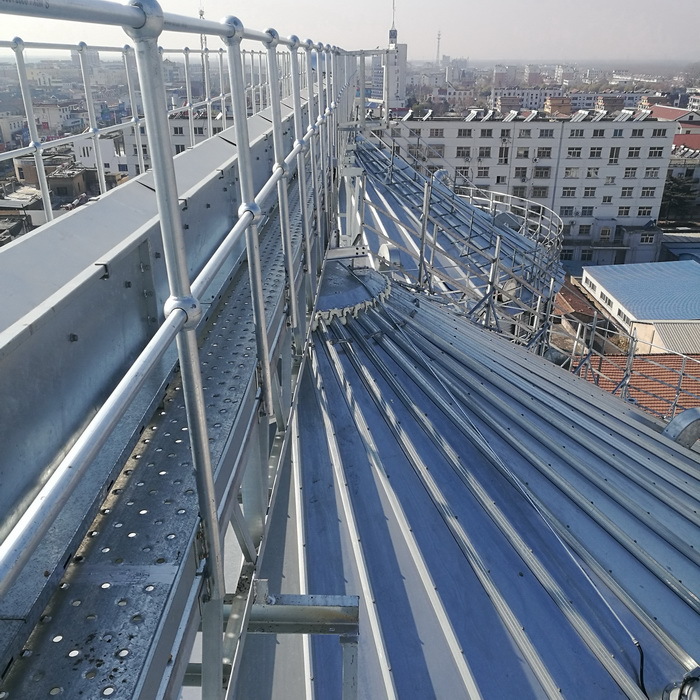 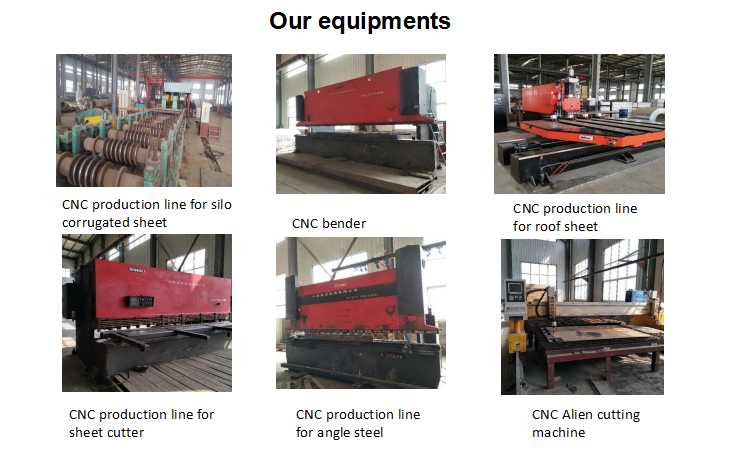 Suteng-sina-agro can provide customers with a variety of specifications for steel engineering design, manufacturing, installation and other services, including complete sets of equipment process design, steel silo design, steel and lifting, transportation, cleaning, drying, fluidization, measuring temperature, full, fumigation, ventilation, such as automated control system of professional equipment design and manufacture, installation commissioning services. 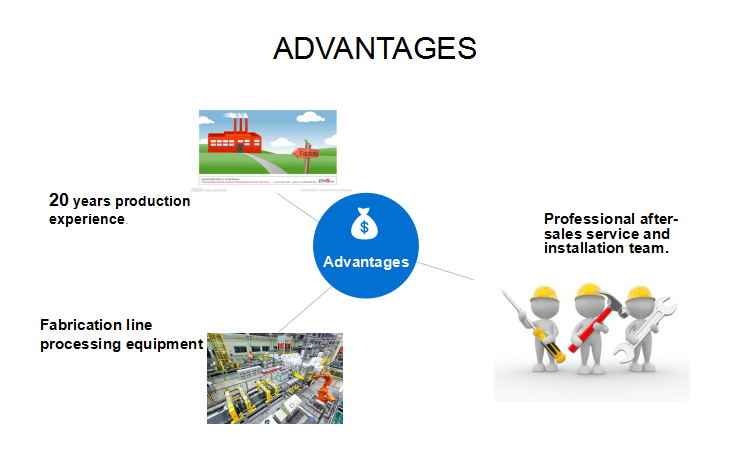 We not only to provide customers with the best products, but also professional training and advisory services. 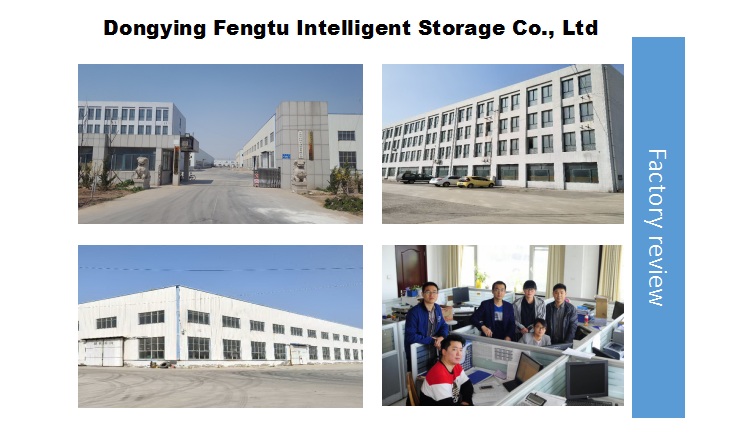 At the same time in order to ensure the quality of project quality of our project management system. 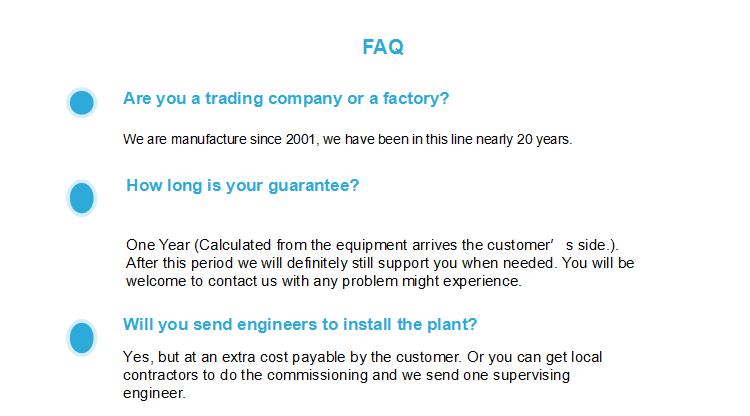 What we bring to our customers is "overall solution". 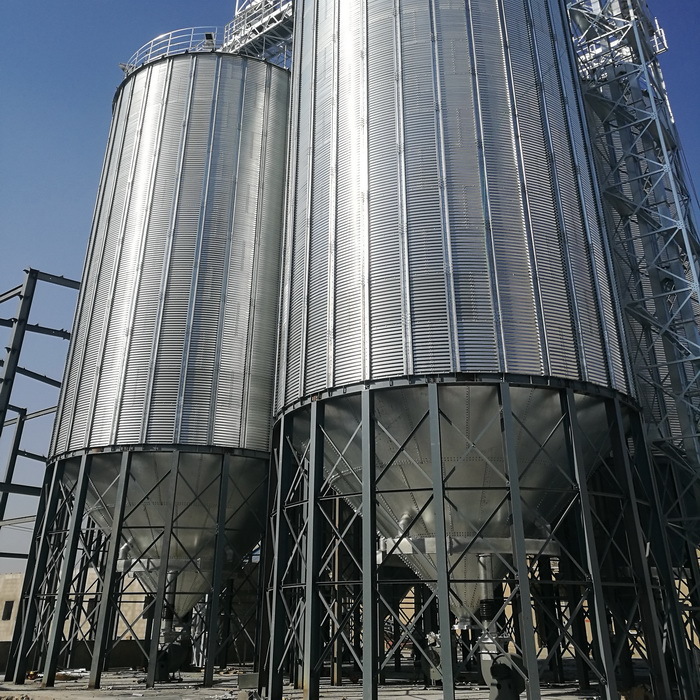 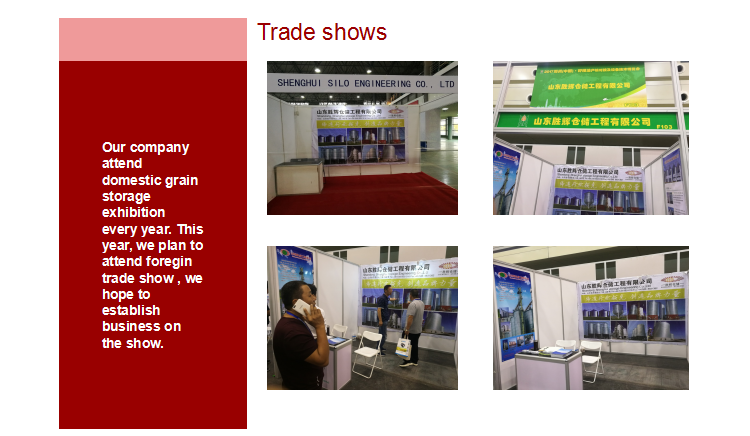 We can produce various kinds of steel silos of flat-bottom or hopper-bottom (all are available to the customers' demanding and drawing), the diameter ranging from 1.8 to 32 meter and the capacities from 5 to 12000 tons per storage bin. 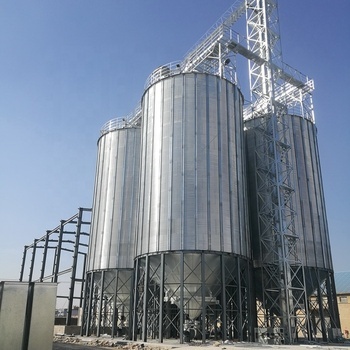 Besides we offer some of the most advanced grain dryers in the industry and a large selection of material handling systems including sweep augers , drying and cleaning systems , commercial bucket elevators ,conveyors and quantitative packing machines .And our company own the exclusive project installation team .